We are lucky to be a part of such a giving, progressive community that values all individuals and their unique contributions. To support our organization, please click the link below to make a direct contribution to OFI. 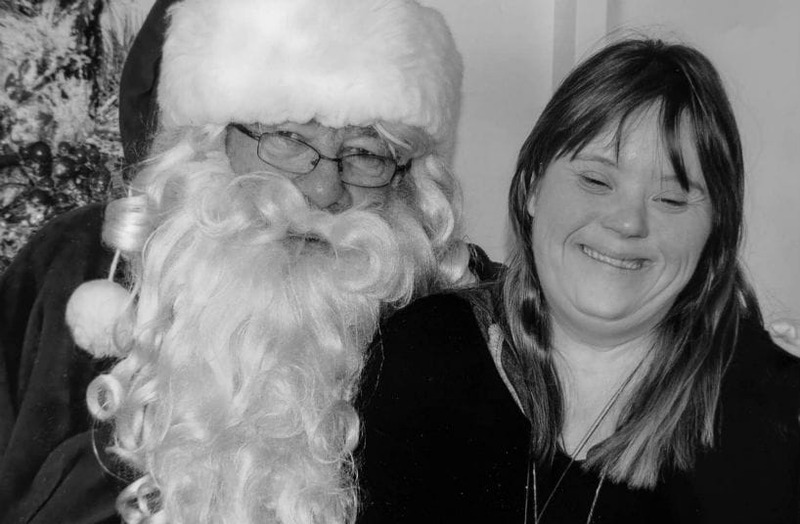 Your donations help fund the individualized programs that we develop with the people we support to make sure all individuals have access to a happy, healthy and enriched life.